Few things can match the wonder and majesty of staring into the night sky, but Dominic Pangborn has captured that wonder in his evolutionary style with astronomical artwork. 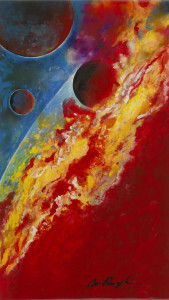 Most of Pangborn’s cosmic artwork are abstract representations of space, planets and other celestial bodies. Pangborn says he wakes early in the morning and goes on walks, and it is usually dark enough that the only object in the sky is the moon. On these mornings he finds himself sitting by the water and looking up. Inspired by one of these walks, Pangborn created one of his first cosmic-themed works of art: a large-scale painting that depicts a moon-like sphere, considering it a tribute to astronaut Neil Armstrong. 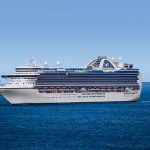 Later, while on a cruise, he found himself watching a news report with a Park West collector regarding the death of Armstrong, who passed in 2012. Pangborn mentioned his recent creation, immediately intriguing the collector, who just happened to be a space buff. The collector bought the painting during the next art auction, and further sparked Pangborn’s interest by telling him about a space-themed art show in California. Pangborn said this interaction further fueled his desire to depict the cosmos. “I tell the Park West collectors ‘you might not believe it, but a lot of you are the inspiration,’” he says. 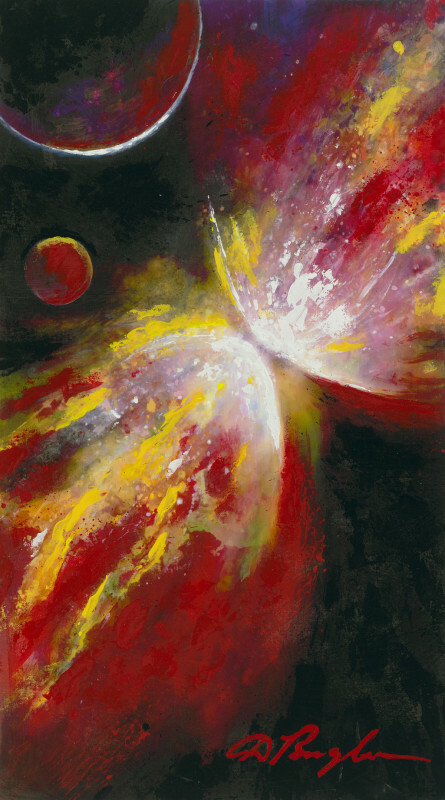 Pangborn wanted to enter his space paintings into the show, but was told that it was only for members of the International Association of Astronomical Artists. Intrigued, Pangborn asked how to become a member. Pangborn submitted about 20 works for the association to judge, winning them over with his abstract style, and was subsequently accepted. “I decided to keep it in my way of doing it, which is much more artistic than simply copying an image from NASA,” Pangborn says. “Nebula Diffusions,” for instance, is Pangborn’s interpretation of NGC 6302, also known as the Bug Nebula, a bipolar planetary nebula 4,000 light years from Earth. The nebula takes its name from its appearance, which resembles a butterfly. Coincidentally, the butterfly is a motif seen in Pangborn’s artwork that symbolizes transformation and metamorphosis. This is one of his more realistic portrayals of the cosmos alongside “Space,” which shows bright stars and colorful gaseous clouds amidst the blackness of space. 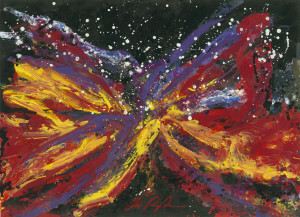 Conversely, “Flare” and “Surge” are more abstract versions of the Bug Nebula. Nebulae are interstellar clouds made up of dust, hydrogen, helium and other gases, and are the birthplaces of planets and stars. 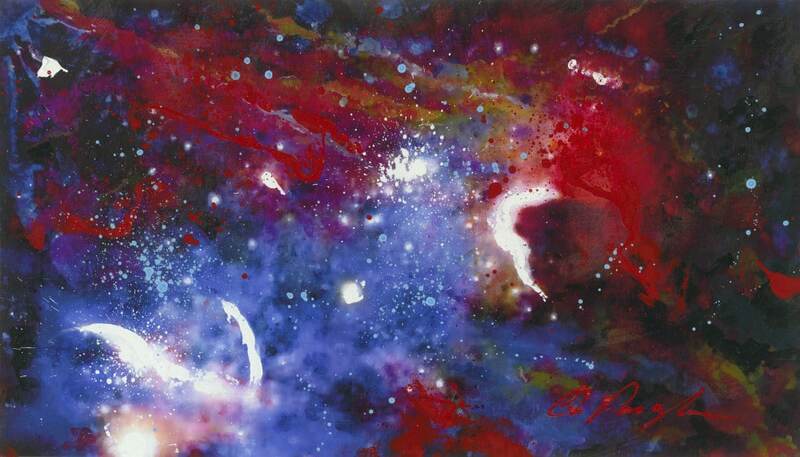 By depicting the nebulae with the primary colors – red, blue and yellow – Pangborn links art and science. 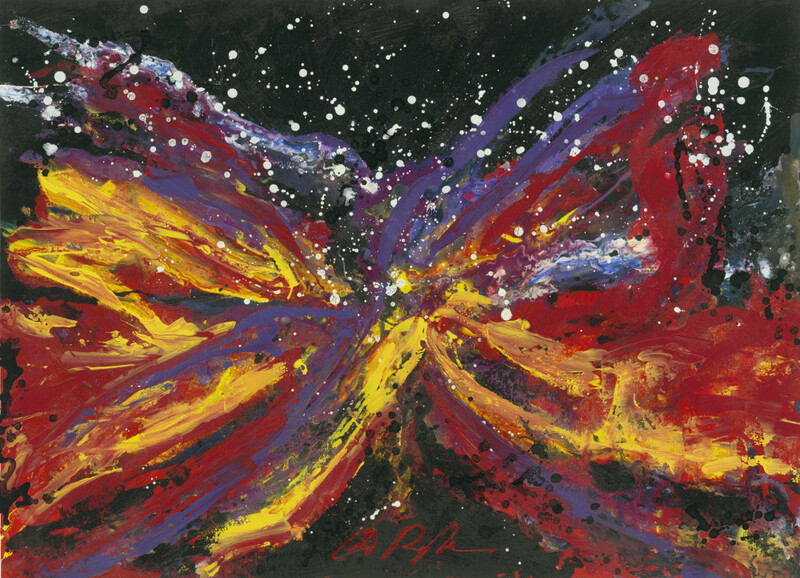 His nebulae simultaneously show the transformation of the butterfly, the depiction of star formation and the creation of new colors. “There is a continuous movement of the gases…and everything is going to evolve from the initial three, the red, yellow and blue,” he says. Pangborn also admits with a grin that “Flare” and “Surge” are inspired by the visuals of traveling through space at high speeds, such as hyperspace in Star Wars or warp speed in Star Trek. Looking back on his celestial adventures, Pangborn is amazed by just how many other people, like him, like to wonder about the universe and admire what it has to offer. i’m in love with the abstract . 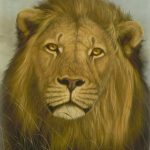 interesting article, i heard a few things about Pangborn, but i didn’t know so many. thank you!